For me, it all started in Swansea back in 2012. I'd been banging the drum locally about shared workspace and had played with the idea of a multi-use work studio for years. The truth is, I couldn’t see a way forward. Rent and rates were prohibitive, there seemed to be space everywhere, but no way to access it. I'd been working with a business mentor called Jules Mallory Skinner, as well as Huw Williams who had started Swansea Creative Hub and was now freelancing for Coastal Housing. Collaborative digital news network Swansea News Network shared a report on our Swansea Central location. Our pick of indycube's top 6 idyllic Welsh coworking spots perfect for travelers. 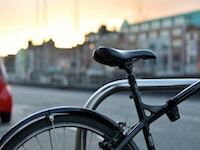 Freelancing can take you up and down the country on various expeditions. While some independent workers travel for business, others may choose to spend a day of their holiday time wrapping up some pressing last-minute tasks. 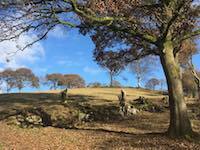 Others still may seek out exciting and interesting places to work, and where better when rambling than the Celtic landscape of Wales? 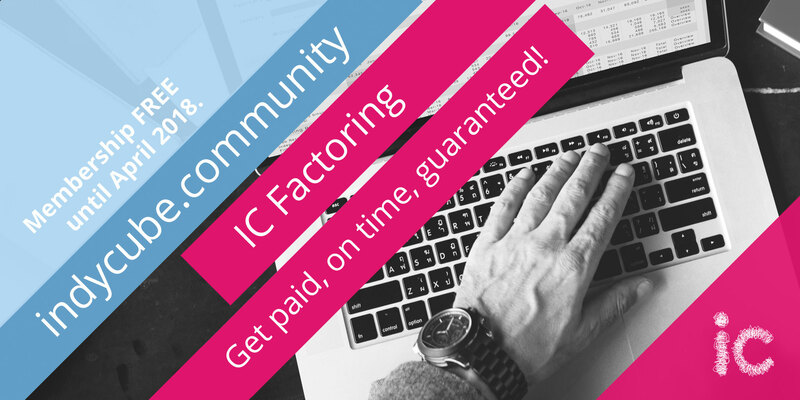 It’s a huge part of what Indycube is about, and something that has become increasingly popular over the past few years, but what exactly is coworking? What the Heck is a Jelly? Some of our members and coworkers are already very familiar with Jelly coworking events but, for those of you that haven't had the pleasure, we thought we’d put together some info. 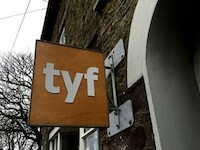 The Guardian featured a piece about our new scheme to support freelancers across the UK. A catalogue of handy tools, sites and apps is essential for any indie worker or small business - and if they’re free, even better! We’ve summarised some of the best free tools for you here, from invoicing to time management and design (including some lesser known gems). 2011 was an interesting time. 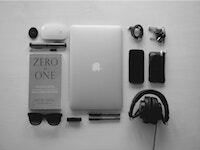 It was my first attempt at freelancing, following an interesting year in London. 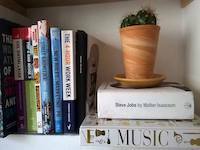 I worked closely with another developer on a few projects, though remotely. Neither of our homes were suitable for a group workspace due to modern definitions of double rooms and the other requirements of such a space. There are many perks that come with being a freelancer. You have the freedom to choose when and where you work. You can focus on what really matters to you. And you have levels of job satisfaction most 9-5ers can’t even dream of. 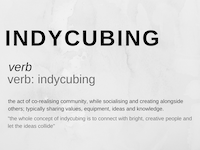 Yes, I know indycube is a proper noun not a verb. 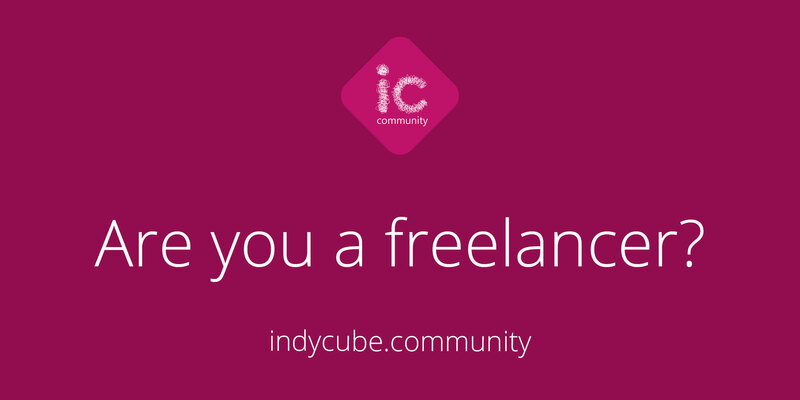 But indycube is much more than that. It really is more of a verb than a static noun! 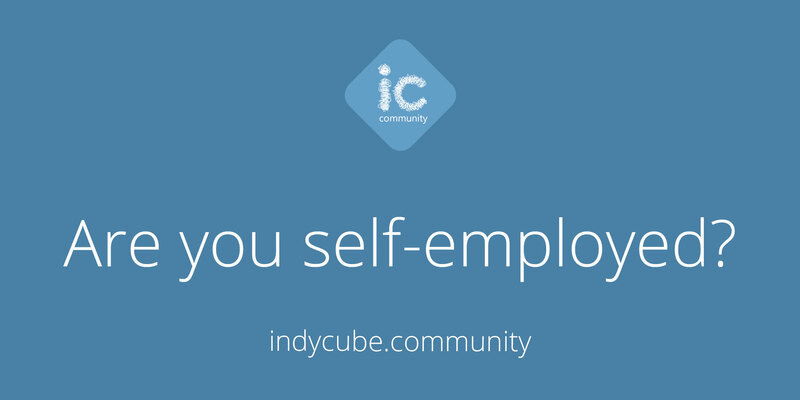 It starts with two nouns – the network of physical co-working spaces and membership of Indycube CBS Ltd.
Indycube is a Community Benefit Society that offers a membership package to address the precarious nature of self-employment, freelance working and the gig economy. We started in Wales in 2010 and now operate across the UK connecting people and places, having developed a network of coworking spaces that supports freelancers and micro businesses. Coworking helps our users to stay within their local communities, preserving their money, talent, and enthusiasm for use in the local economy.